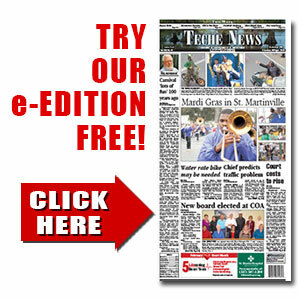 School system secretary faces theft charge | TecheToday.com | Teche News | St. Martinville, La. Taylor was arrested by the St. Martin Sheriff’s Office and booked into the St. Martin Parish Correctional Center. She has been charged with theft of goods over $1,500. An article reported by Henri C Bienvenu was printed in this week's Banner.......however; I find no report of this included in the print version of the Teche News? Why not? Also, Henri reports the amount of the theft as $17,388 not the $3,570 stated above. Why the discrepancy?